ooooh stu… | come blow bubbles! so, stuart has this habit. whenever i get up to take a shower, leaving brandon in bed, stuart somehow slips into bed while i’m in the shower. i come back to find those two just snuggling away. 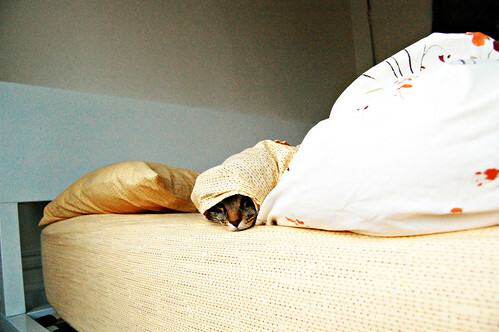 the other morning, stuart had slipped under the covers. 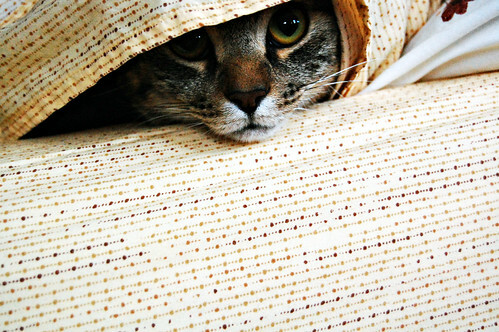 while brandon was in the shower, i noticed i didn’t see stu–and then i noticed there was a lump on the bed. i also noticed a little head peeking out as i rounded the bed. aw!! sister mary! 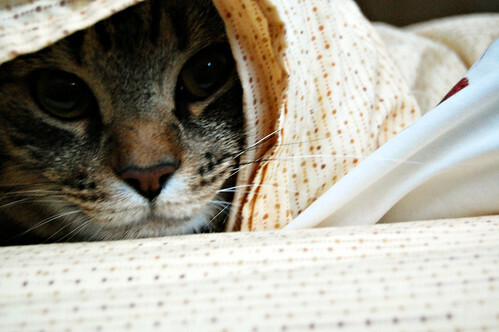 boris has the same habit…then he gets really hot and ‘ooozes’ out of the covers superman style.